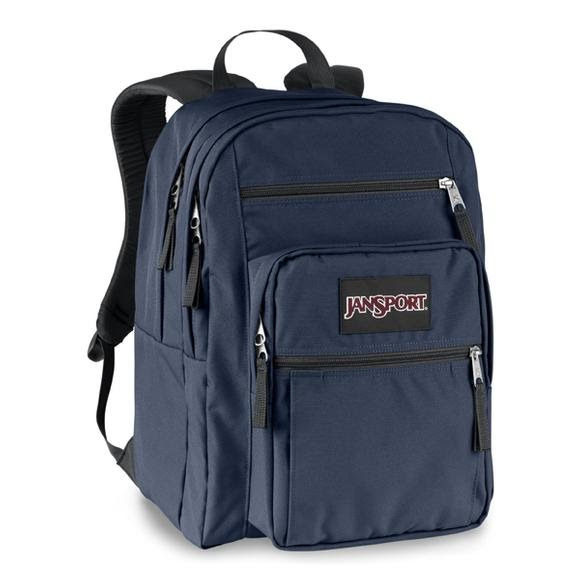 Jansport classic styling with an oversized traditional daypack design that offers great capacity and storage features. Two large main compartments, a front utility pocket with an audio electronics organizer, a pleated front stash pocket and a quick-find cell phone pocket give great storage versitility. S-Curve straps are fundamental to many of JanSport&apos;s suspension systems. This ergonomic design pattern follows the natural contours of the body so that when the pack is loaded, it relieves stress from the shoulders and disperses weight across the back.